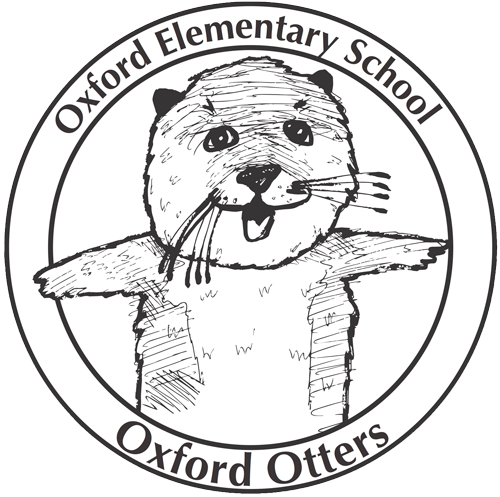 …Oxford Elementary Newsletter, MailChimp edition! I hope everyone had a nice summer break and ready to start the 2016–2017 school year. We have been busy the past few weeks, getting ready for school and staff participated in various professional development opportunities. I want to thank the PTA for organizing our Back-to-School Picnic last Sunday and our New Families/Kinder Lemonade. Both events were well attended and it was great to see so many of you before school began! 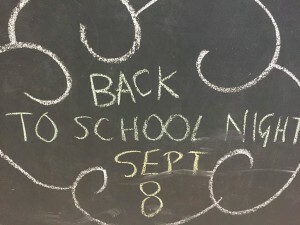 Back-to-School Night is next week, Thursday, September 8th. This is an adult-only event. 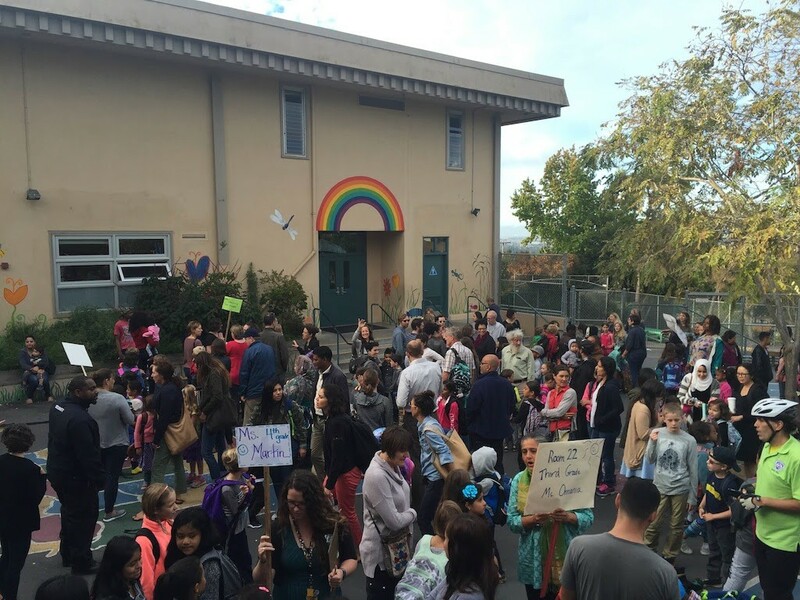 Teachers will meet with parents/guardians in the classroom to review curriculum, rules and expectations, special projects and other classroom-related information. This is the time to make a connection with the teacher and to hear what will be happening this year. ). Hope to see everyone there! Oxford is a small school, a strong school and a key part of that strength is our community. Thank you for being part of our community and for your support. We are off to a great start and I’m looking forward to a great 2016-2017 school year! Welcome and welcome back! We hope you’ve had a great summer and are looking forward to a new school year. After a few weeks of down time we’re excited to start 2016–17. The PTA has got plans and ideas we hope to implement as the year goes on. Our main focus remains the same, of course. We’re here to build a strong and safe community for our children through free community events and to raise enough money to keep on offering programs such as PE, ART and Gardening. Oxford also prides itself in offering several teacher aides through the school which lowers the student/teacher ratio; we buy material for teachers’ projects; we fund field trips. These are but a few examples. PTA funding enriches our children’s lives at Oxford and beyond, and we believe it is imperative to continue it. To do so we will ask for your help. The PTA is volunteer-run. There are many parents already involved and we hope many more can volunteer this year. In November we’ll hold the Spell-A-Thon, one of the big fundraisers, which raised over $18K last year. and will let you know when and what these events are, and what is needed. Can you make 3 new friends this school year? Friends you’re grateful to have met when you look back at the end of the year. Friends you feel you can count on. Friends you can share your good news and friends who can lend a hand (or to whom you can lend a hand) when needed. Walnut and Oxford are for active passenger loading and unloading only. Do not use these gray zones for waiting in your car and don’t park there. Periodically, the City of Berkeley gives out tickets and they are pricey. Make sure to park legally and not block driveways. We need to be good neighbors. Do not block bus zones, both on Walnut and Oxford. Travel around the school in a clockwise direction. The passenger door will open on the school-side sidewalk, making the drop-off smoother and safer. Do not drop your child off on the opposite side of the street from the school and have them run across the street. It’s a blind corner on Oxford and very dangerous. The best strategy is to park 1 to 2 blocks away and walk to school with your child. We appreciate everyone’s efforts to keep the traffic moving smoothly and our students safe. Community Meetings take place in the Cafeteria on Friday mornings at 8am. At the Community Meetings we share classroom presentations, sing songs together, and make special announcements. Everyone is welcome!! Community meetings are generally planned for the second and fourth Friday of the month. Sometimes we add extra ones if there is a lot going on. It happens. On Thursday, returning families will receive a packet of school forms that need to be completed as soon as possible. If you are new to Oxford this year, you already did the forms during registration. Please fill them out and send them back to school. In the pack is a lunch form, too. If you prefer to complete that form on line, go to ezmealapp.com. No need to do the on-line form and the paper form.